Lhasa Based Tibet Travel Agencies-How can you recognize? How can you recognize a Lhasa based Tibet travel agency? When you google “Tibet Travel” or “Tibet Tour“, the top 3 organic search results show the Tibet tour websites are not in Lhasa frankly. These websites related agencies however are in mainland China. And most of them are in Chengdu. And the contact phone number begins with “8628”, however the Lhasa area phone number begins with “86891”. 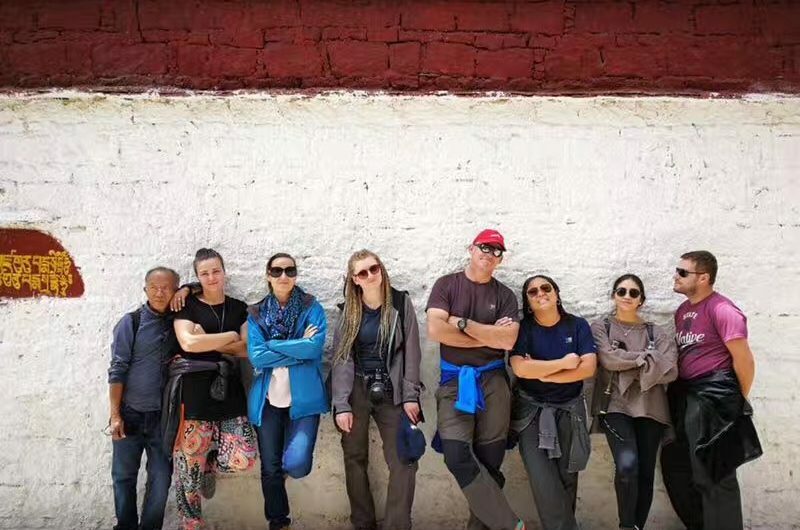 If you send tour inquiry to these websites, their Tibet trip advisor answer your emails in Chengdu rather than in Lhasa, and they normally sell “lot of Tibet Group tours”, basing on their big group size, the price looks cheap but frankly very high when you consider the tour comfort and value. 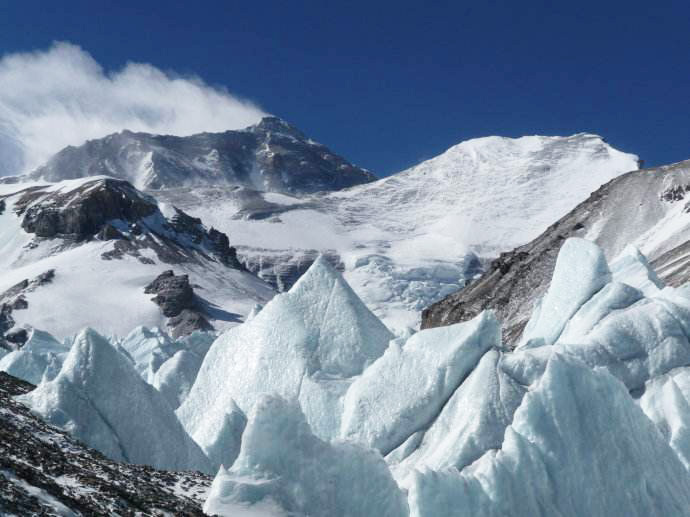 To book a Tibet tour, you’d better book a Lhasa based Tibet travel agency and tour operator. So in this way your trip can be better taken care off.